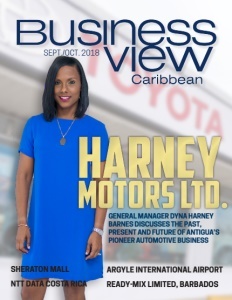 Business View Caribbean interviews Franklin Apuy, General Manager of NTT Data Costa Rica, as part of our focus on best practices of Caribbean IT companies. 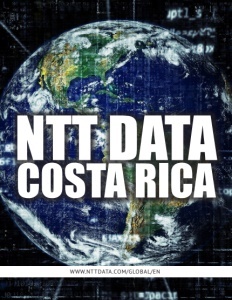 NTT Data Costa Rica is a subsidiary of the Japan-based NTT Data Group, which was founded in 1967, as a subsidiary of the Nippon Telegraph and Telephone Corporation. 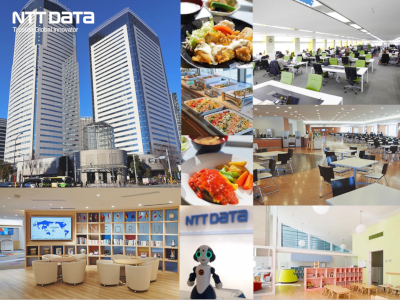 NTT Data is a top-10 global business and IT services provider with over 118,000 employees in more than 50 countries. The company offers business and technology solutions with expertise in the Financial Services & Insurance, Healthcare & Life Sciences, Public, and Manufacturing & Commercial sectors. 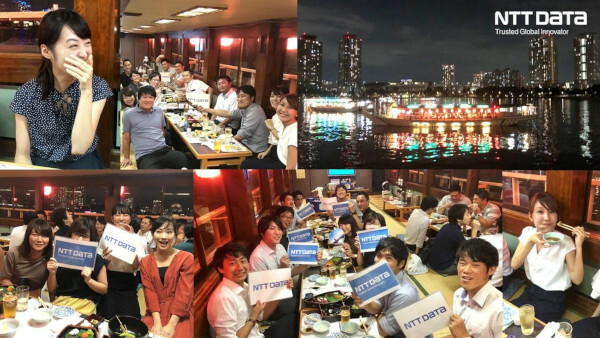 Its full-service portfolio includes: Consulting, Business Intelligence, Analytics and Automation, Cloud Services Digital Business Services, Enterprise Applications and SaaS (Software as a Service), Infrastructure Management, Security and Hosting, BPO (Business Process Outsourcing) and BPaaS (Business Process as a Service), Application Modernization, Development and Management, and Strategic Staffing. “So, say we need something like development on Lightning, which is a new language interface for Salesforce. That’s brand new; just a few people have it across the globe,” Apuy continues. “We have a Center of Excellence in the U.S. where we have a program to train and certify most of our developers and consultants using our internal resources. So, we can send a solid candidate with certifications to a client. That’s something that’s not available from all companies. We have this and we try to leverage it as much as possible. 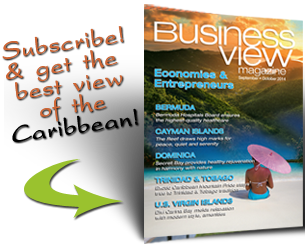 Check out this handpicked feature on Divi Carina Bay – A Piece of All-Inclusive Paradise.